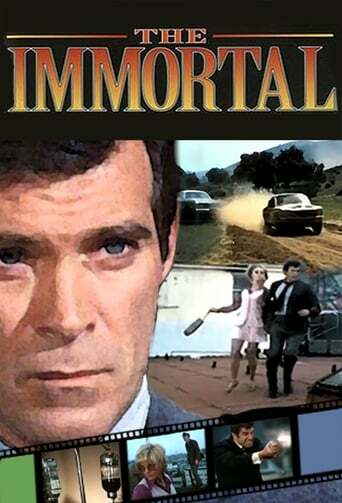 The Immortal is an American television series, which aired on ABC from September 1970 to January 1971. The series is based on a pilot movie of the same name, which aired in September 1969. The pilot is based on the science fiction novel The Immortals, by James Gunn. 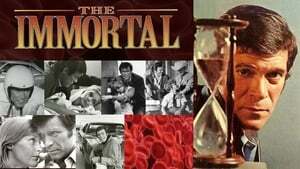 Although the series was canceled at midseason, episodes were rerun by ABC in the summer of 1971. It was later shown in reruns on the Sci Fi Channel.